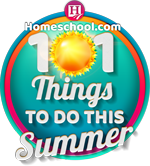 the companies named the Top Homeschooling Products (and more) of 2014! Getting mail is fun again. 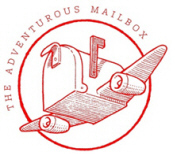 The Adventurous Mailbox offers adventure books mailed from abroad in fun packages introducing world cultures to kids. Kids also receive a secret invitation letter to join a dynamic online community where they are able to chat with the book’s characters and have a lot of fun while learning about the world. Perfect for the tween in your life. 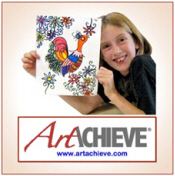 ArtAchieve offers online art lessons that make teaching sophisticated art lessons to students K-8 easy and affordable. 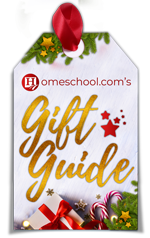 Their lessons insure success with guided drawings; encourage creative expression; link art to science, language arts, social studies, and math; and let you choose lessons to create an art curriculum that fits your needs. Bio Corporation specializes in preserved specimens and dissection equipment. Specimens are guaranteed and they offer free disposal of specimens so clean up is a breeze. 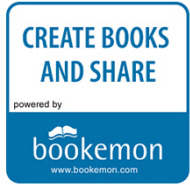 Bookemon offers free, easy-to-use online, iPad and iPhone book tools for parents, educators and kids to create their own personalized books in pro-quality print and e-book format. Their exclusive edCenter platform gives educators and homeschool parents a safe and secure environment to collaborate and work with their students and kids online. For over 100 years, Calvert Education has been a leading provider of comprehensive curriculum for Grades PreK-9. A tuition-free virtual education with the Calvert curriculum is also available in many states in a Calvert partner school. Educents is a flash-deal website that lists new educational products at a discount of up to 90% off. 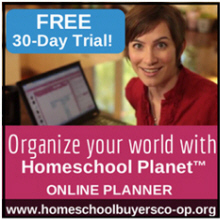 Check daily for new educational deals for your kids on the top brands and homeschooling products. All sales are for a limited time and are gone in a flash. 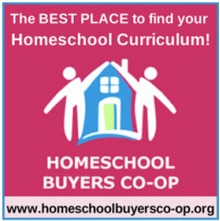 is the world’s largest buyers club for homeschoolers, founded and operated by homeschoolers just like you. 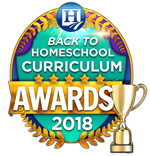 Save 20%-90% on award-winning homeschool curriculum like IXL Math, Rosetta Stone, Wordly Wise, Explode the Code, and more. Membership is FREE and private. 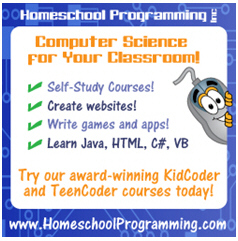 HomeschoolProgramming.com provides self-study computer programming courses for kids and teens in Java, HTML, C#, and Visual Basic. Students learn how to create their own programs, web pages, games, and Android apps. 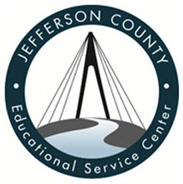 Each course offers fun, hands-on activities, unique instructional videos, and award-winning textbooks. No teacher expertise is required; the turn-key system guides students with a step-by-step approach, building computer programming skills from the ground up. 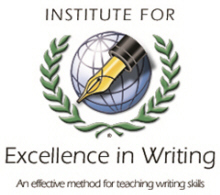 incorporating Andrew Pudewa’s proven writing methodology, Teaching Writing: Structure and Style. This video seminar provides proven strategies for teaching writing, grammar, speaking, and more. For K–2 and struggling learners, IEW offers Primary Arts of Language (PAL), their learn-to-read-and write program based on the same IEW methods. 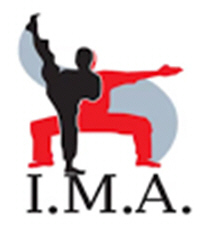 offers online martial arts courses which include web-based instructional videos, training, monitoring, and an online belt testing program for individuals age 6 (beginner friendly) and older. Students can train on their own schedule, and train anywhere while having access to instructor feedback—it’s the cyber martial arts learning solution. 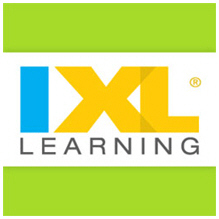 IXL is an online practice program that offers comprehensive coverage of K-12 math content, as well as English language arts for grades 2-8—with more grades on the way. Technology-enhanced question types and vibrant graphics connect and engage with kids, while detailed data tracking keeps parents informed of their progress. Want your child to absorb more history than you ever thought possible or to actually think grammar is intriguing? 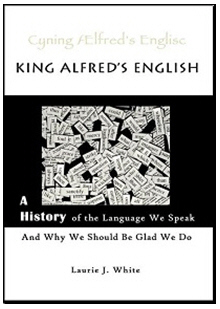 King Alfred’s English is a unique approach to both English and history that is interesting, faith-building, and fun. Also, check out Laurie White’s other books for younger readers and her FREE Timeline and Pack of Tricks for history. 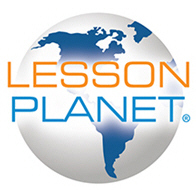 Lesson Planet connects school and home-based educators with high caliber teacher-reviewed lesson plans, videos, apps, activities, worksheets, and more. Find exactly what you need targeted by grade, subject, resource type, etc., with a few fast clicks. Learn to use educational technology with their professional development videos. 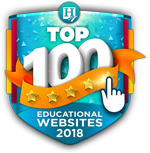 Middlebury Interactive is a leader in K-12 digital world language education, providing online curriculum developed exclusively for the education market. Courses are self-paced for individualized learning and feature age-appropriate materials, including games, songs and videos featuring native speakers. 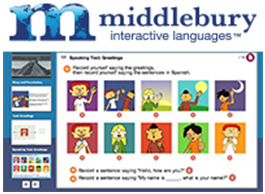 Middlebury Interactive’ courses teach language and culture through fun, interactive exercises online. 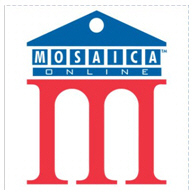 Mosaica Online is a quality K-12 education that is available in the safety and convenience of home. Students are taught by highly qualified distance learning teachers who are experts in their fields. Students interact with teachers and peers on a daily basis through a variety of Internet tools in a secure learning environment. Each day the learning experience extends from online lessons to hands-on projects where students learn by making and doing. Mosaica Online offers families an accredited education. 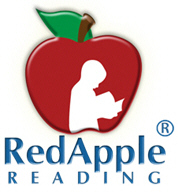 Red Apple Reading provides a fun and effective alternative to traditional methods of teaching reading to children. This online instructional reading program targets children ages 4 to 9 and teaches foundational reading skills through animated videos and engaging activities. Great for at-risk students, struggling readers, English learners, and accelerated learners. learn in less than 30 minutes/day through a variety of fun, easily taught activities and techniques. 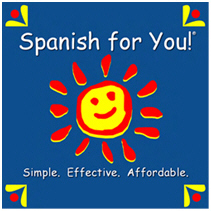 Fun, theme-based packages teach useful vocabulary, verb conjugation, and grammar. 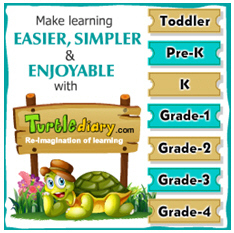 The lessons are streamlined–just follow the daily lesson guide. AND the why, so that students UNDERSTAND math. For more than 50 years, Pre-K—12+ products from he Critical Thinking Company™ have helped students of all abilities achieve better grades and higher test scores with highly effective lessons that sharpen their minds. Their products are fun, easy to use. They do not teach through drill, memorization, or teach to the tests. Theory Time is a national leader in music education. Proven curriculums include K-12 and Medallion Workbooks – ideal for independent study. Each “textbook within a workbook” provides detailed instruction, drill and review. Visit www.theorytime.com to view many creative products, including their FREE Ear Training Videos, Online Vocabulary Drills & Games, and Concept Podcasts. 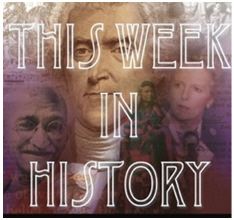 This Week in History brings your home school to life. Whatever you want to learn, whatever there is to teach, it starts with history. 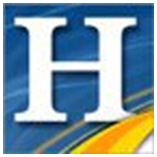 TWIH is keyword-searchable and the whole year’s archive is available at any time. 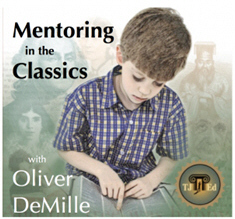 Plus, Mentoring in the Classics helps to light YOUR fire, so you have excellence and inspiration to pass on to those you teach and mentor. Used together–it’s a winning combination. created by a team of skilled educators and child psychology experts that have come together to ensure the content is enriching and that it provides an enjoyable learning experience. World Book Online is a go-to resource for accurate, reliable, easy-to-read information for your homeschooled students. With an affordable subscription price, this ad-free database is packed with information for young minds to explore. Five different learning sites have been created for multiple research levels and they contain thousands of images, illustrations, maps, videos, and other great educational resources to help your kids stay on task. You can access on the go with smartphones and tablet. 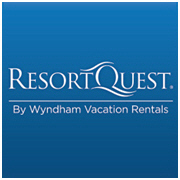 Voted “Best Vacation Rental Service Firm,” ResortQuest by Wyndham Vacation Rentals® provides the largest selection of professionally managed vacation rentals in Northwest Florida. Enjoy the amenities and freedom of a beach home or condominium with the world’s largest professionally managed vacation rental company’s Vacation Rental Bill of Rights®. Why a vacation rental listing? Because so many homeschoolers combine travel and education! 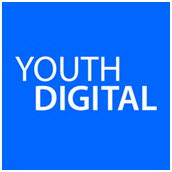 Youth Digital provides an online technology education for boys and girls, between the ages of 8 and 14. Regardless of your location or expertise with technology, your kids can gain critical computer, programming and technology skills in a manner that is highly interactive, rewarding and fun. They can learn to program and code in Java, make Mods in Minecraft©, animate movies, model and print in 3D, design video games, develop their own mobile apps, and more.